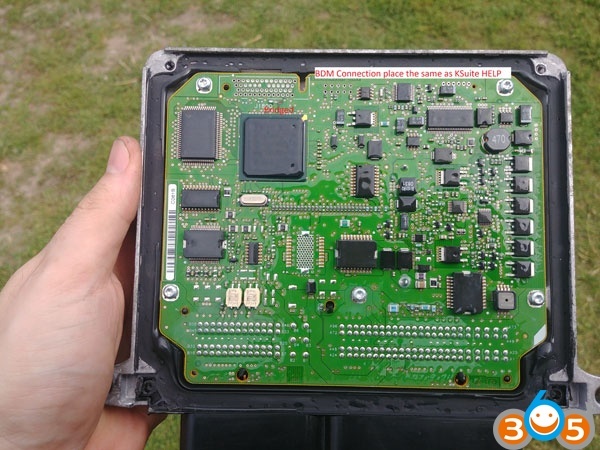 Try to read ecu from Mercedes W204 2.2 CDI 100kW. 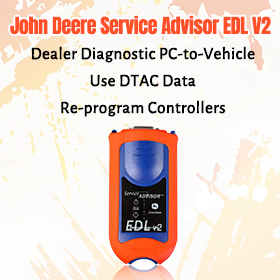 I use KSuite 2.13 and KTAG EU 7.020 via BDM. 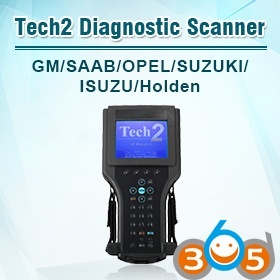 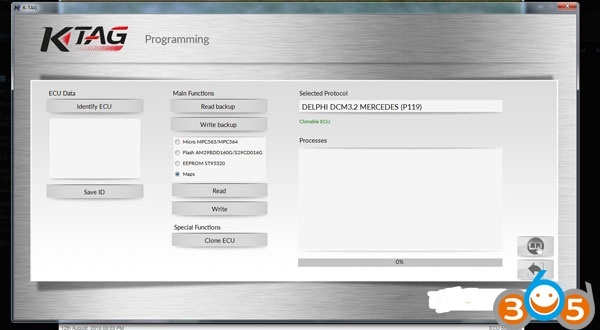 Trying Read it via protocol (Delphi DCM3.2 MERCEDES P119) but without success. 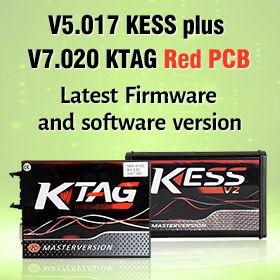 How correctly READ and WRITE this ecu by KTAG master clone ? 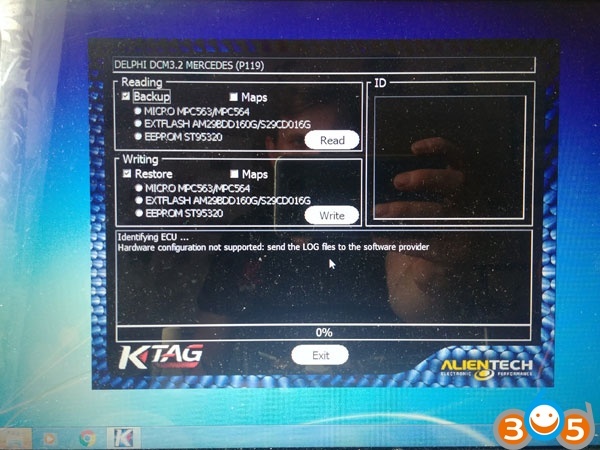 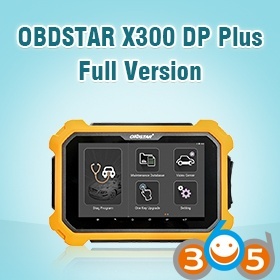 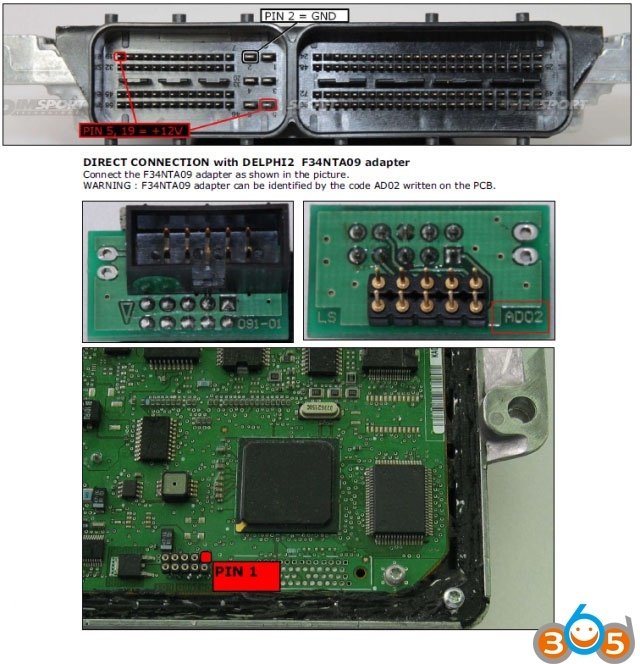 You can read this ecu with ktag clone v7.020, customers do this several times. 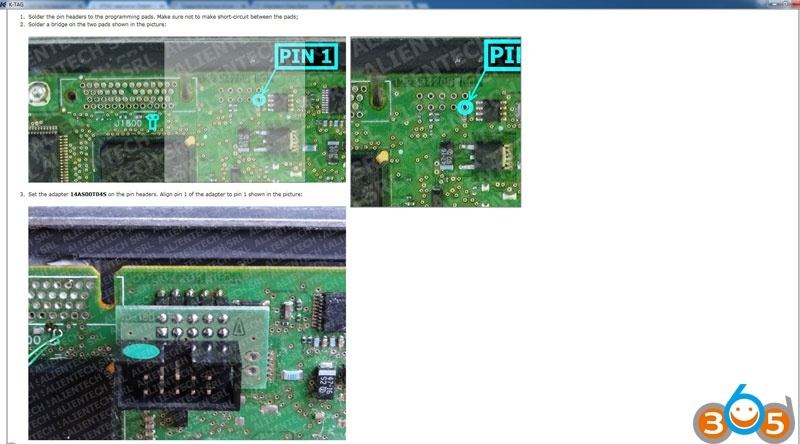 The problem could be you’ve missed 2 pins shows yellow instruction in ktag. 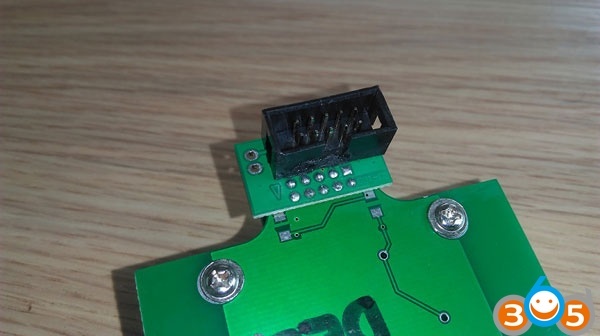 One more thing, better use genuine or high quality crd1.1 adapter to work with. 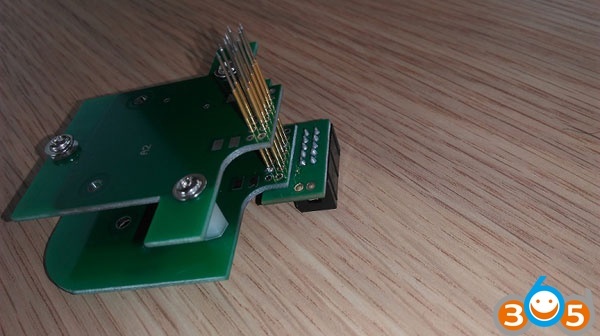 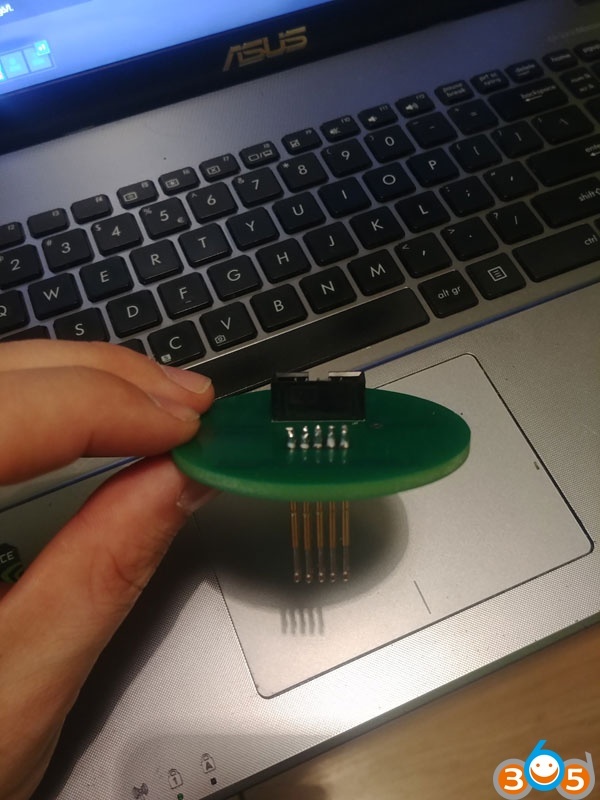 You can also make bdm adapter out of your soldering adapter which came with k-tag. 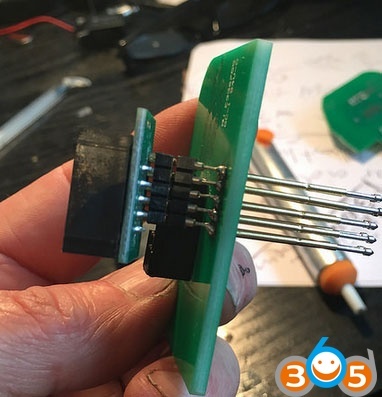 And make 2 Bridge (see attachments). 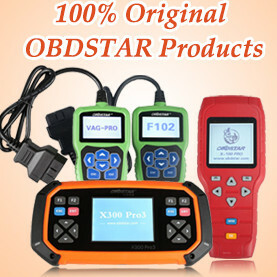 If you have budget, original ktag is the best option. 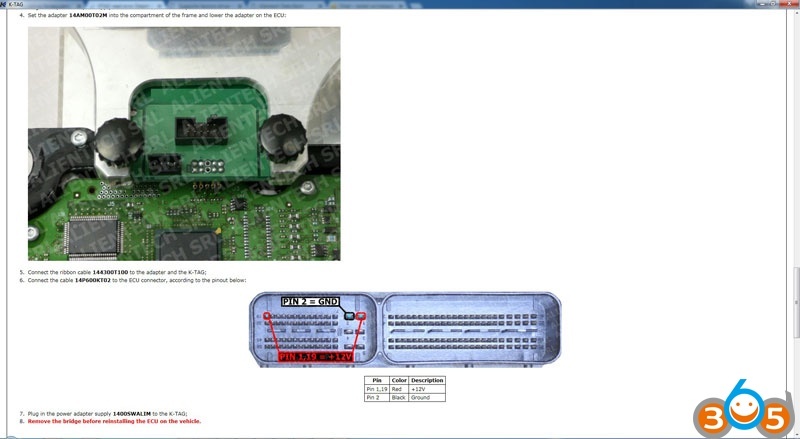 100% no issue.